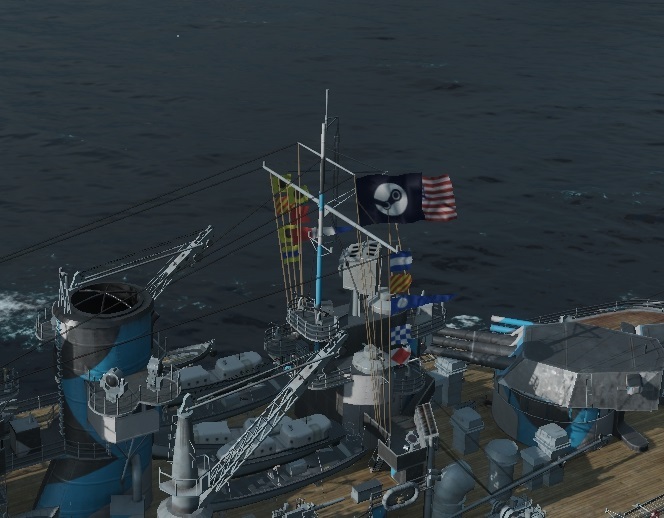 I saw this flag mounted in a battle. I've checked the wiki, but didn't see it. Anyone know what it is? It's only for players on Steam. Darn you, beat me to the punch.